1) How did the physical setting of the Indus River valley make it possible for a civilization to form there? 2) How did Hinduism affect India's society? 3) How did Buddhism develop and spread? 4) How did the rise of empires change India? Prediction Question- Post on the Padlet Wall! 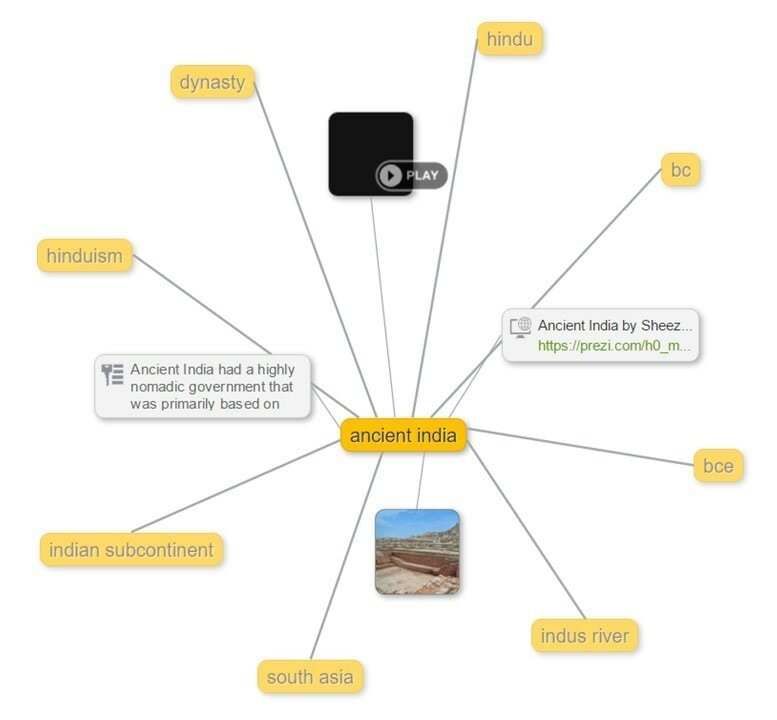 After studying the impact of the Tigris/Euphrates Rivers on ancient Mesopotamia and the Nile River on Egypt, what type of a role do you think the Indus River played in ancient India?